Do you dream big? Big enough to scare you? 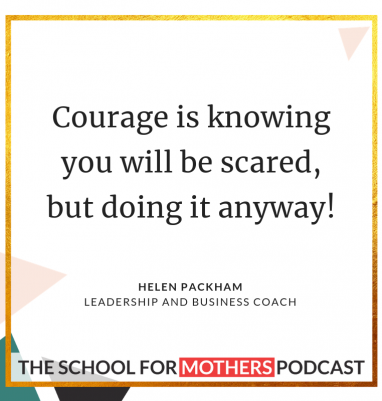 In this week’s podcast, I could not be happier to be joined by Helen Packham, a leadership and business coach and mum for two, who has been on an incredible journey of overcoming anxiety and finding her inner courage. 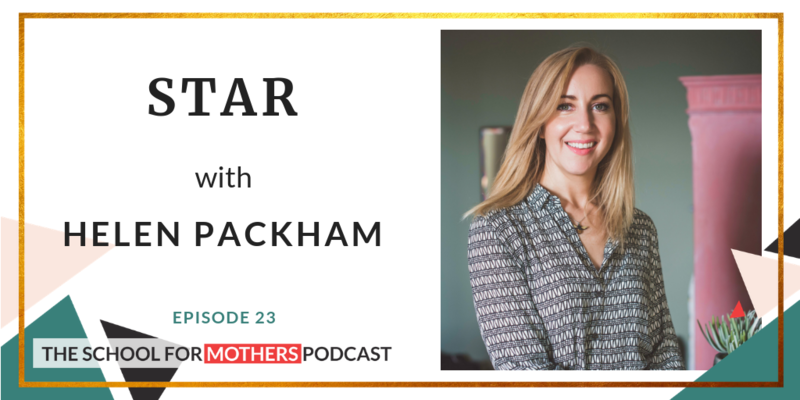 During this episode, we talk imposter syndrome and the loss of identity after motherhood, through to finding inner courage and achieving goals that are so big they scare you. It’s an episode filled with ambition and inspiration, one that will make you want to grab a pen and start writing your own story today! Helen is a Leadership and Business coach helping entrepreneurs to stand out, get recognised as experts and win more business. She uses her 15 years experience in corporate leadership development as well as her own personal journey as a TEDx speaker and curator of live events to help business owners connect with their clients and customers in genuine authentic ways all using the power of story.